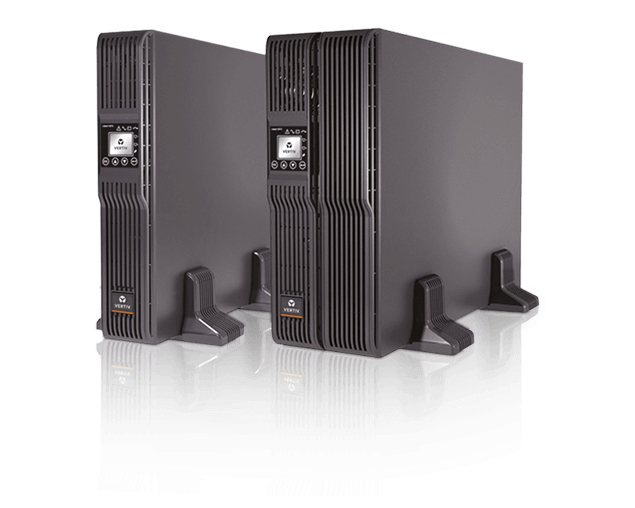 Liebert GTX4-1000RT120 is a true on-line UPS that delivers continuous, high-quality AC power to connected equipment with no interruption when transferring to battery. It provides protection from blackouts, brownouts, sags, surges or noise interference. 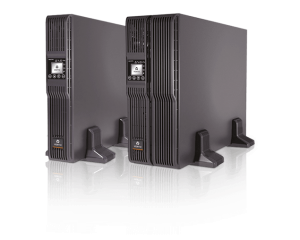 The Liebert GXT4 UPS package includes everything you need for a fast and easy installation: UPS, tower stands, rackmount rails, hardware, CD with software and manuals, convenient lifting straps, cables and ties.